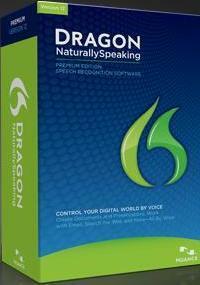 Dragon NaturallySpeaking 12 makes it easier for anyone to use a computer. You talk, and it types. Use your voice to create and edit documents or emails, launch applications, open files, control your mouse, and more. Quickly and easily capture your thoughts and ideas while Dragon helps you get more done faster. Solutions for businesses from automotive to government, retail and more. Contact us about Dragon Naturally Speaking. Paperport Professional 14 is document management your way. PaperPort provides a single way to scan paper, create PDF files, and access, view, edit, and convert your files on your PC. PaperPort Anywhere, included free, extends this power to any device with a browser plus apps for iPhone, iPad, and Android devices. 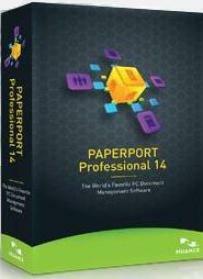 Contact us today about Paperport Professional 14.